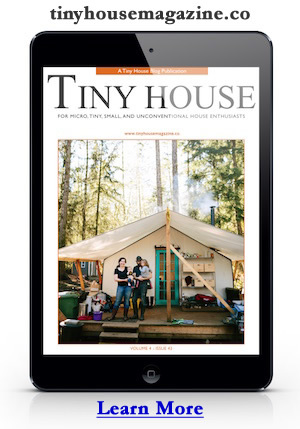 Keith and Olivia with Bohemian Cottages in Eugene, Oregon have just launched a Kickstarter called How to Build Tiny. They’ve been building tiny houses for about 8 years and are now adding online courses in DIY tiny house building education, called How to Build Tiny. To learn more fist their How to Build Tiny Kickstarter campaign or the Bohemian Cottages website. This entry was posted in Announcement and tagged Bohemian Cottages, eugene, How to Build Tiny, kickstarter, oregon. Okay, is really very interesting even if they are hampered by the traslation, but I say to the next….